Take the first step to experiencing the best Waxing services in Chicago by hitting our schedule now button to schedule an appointment. You can come to us or we can even come to you. Hair removal can be embarrassing, how do you politely ask a salon receptionist about the specific details related to the latest craze of Brazilian waxing? Pritty Kitty Designs has taken the embarrassment factor out of Brazilian waxing. 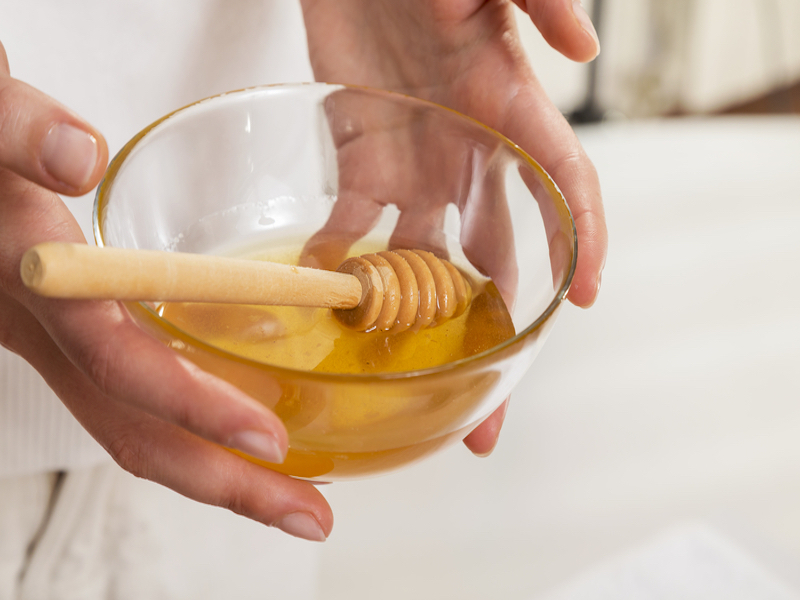 Waxing is available in the privacy of your home on selected days for Brazilian wax services only. We are able to create a relaxing, comfortable and non-embarrassing experience in the privacy of a client’s home or office. Gather 5 girlfriends Including yourself, for a Spa party all receiving $55 or more in services, and YOU the host gets your service free! Take turns being the host among friends, and everyone eventually gets a free service! Free service is worth $75.